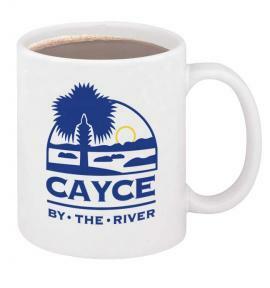 You are currently browsing the archives for the Promotional Coffee Mug category. Interesting blog post over at http://www.injuryboard.com regarding the effect of promotional products such as promotional pens and mugs on Doctor’s prescription writing habits. According to a study in The Archives of Internal Medicine, medical school students felt more inclined to write a prescription for a drug they had seen on a promotional gift (e.g. promotional coffee mug, promotional pen) in comparison to students at medical schools where promotional products for Doctors were banned. The study summarizes how impactful the effect of branding can be. 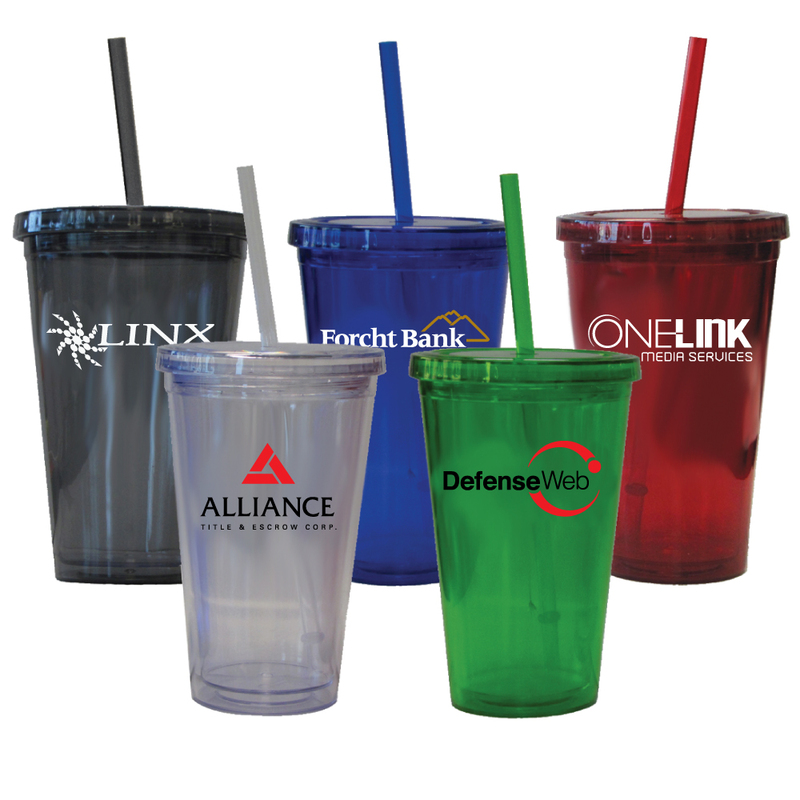 While promotional gifts in the healthcare industry can raise a lot of ethical questions, it goes to show how effective promotional items can be for your business. To further your brand, contact us today.